Here you can find our different proposals for staying in Madrid during the conference. 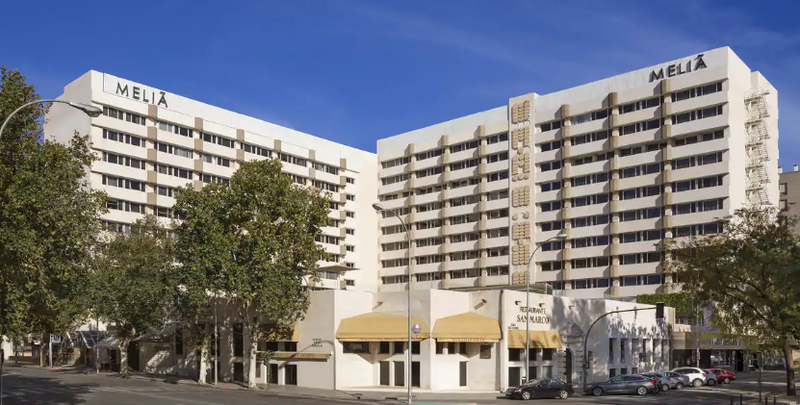 Special rates have been negotiated for EASM 2019 Conference participants. Start to book your accommodation now! 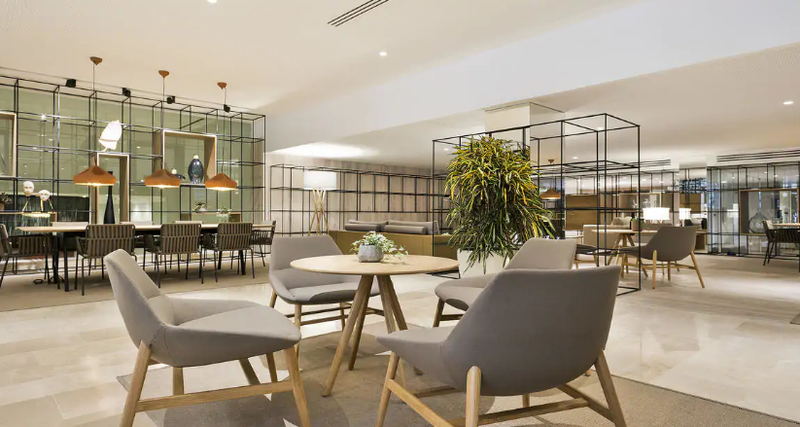 With a privileged location next to the historic centre, the recently refurbished Melia Sevilla is the ideal hotel for your leisure or work trip. Get to know our exclusive The Level service, an experience that will make your stay unforgettable. 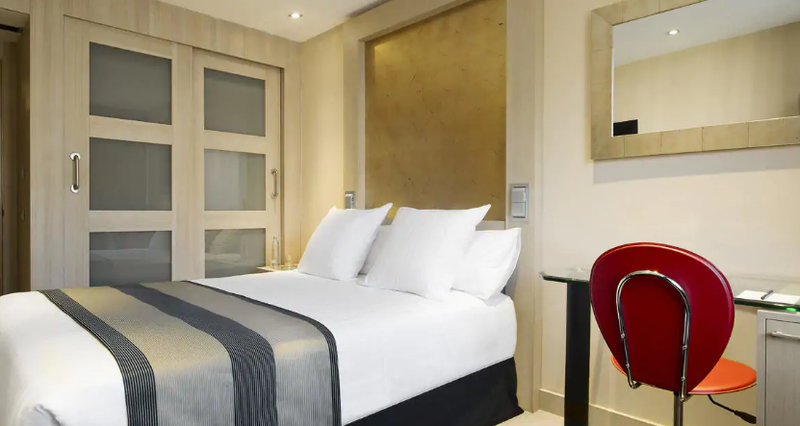 The NH Sevilla Viapol hotel is in the heart of Seville’s business area, a pleasant 15-minute walk from the city’s historic center. And if you don’t feel like walking, you can take the tram – there’s a stop 50 meters from the front door. This modern hotel offers plenty of peace and quiet, yet there are plenty of shops and restaurants nearby. 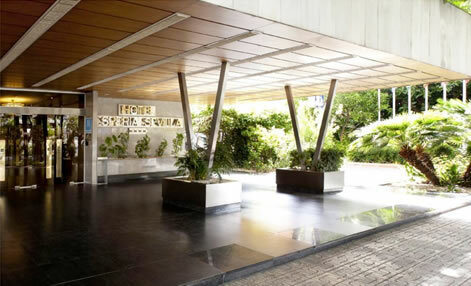 The comfortable 4-star Hesperia Sevilla offers single rooms in a commercial area of ​​Seville. The hotel is 15 minutes from the Plaza de España, close to nightclubs, a stadium and restaurants. In the vicinity there is a museum, a theater and a cathedral. 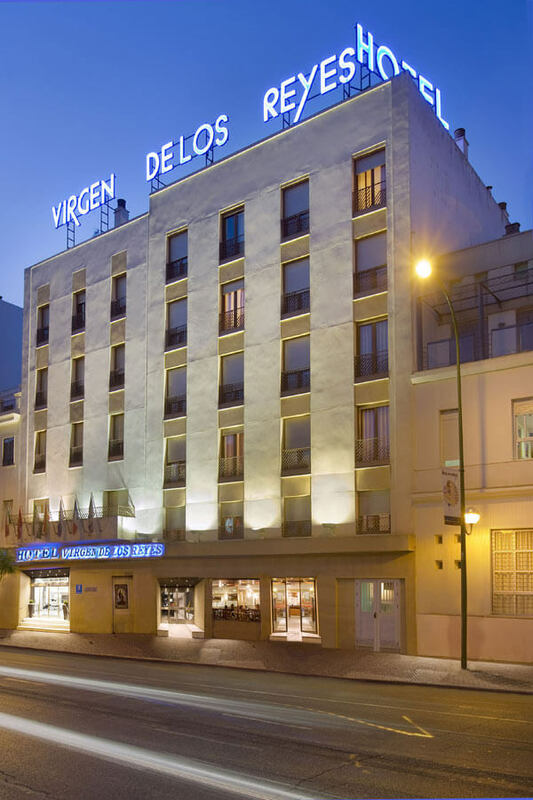 With a fantastic location in the Nervión/Santa Justa district in Seville, Hotel Virgen de los Reyes offers complete and modern 3-star facilities for your holiday or business trip to Seville. 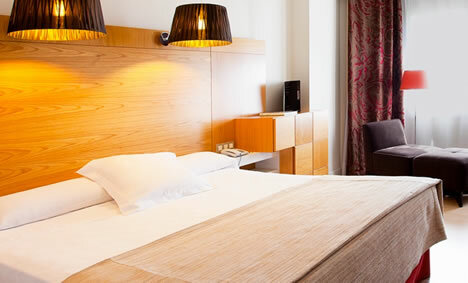 With an elegant and comfortable atmosphere, the hotel is the perfect starting point to visit the city. Its services include private parking and a copious breakfast buffet. 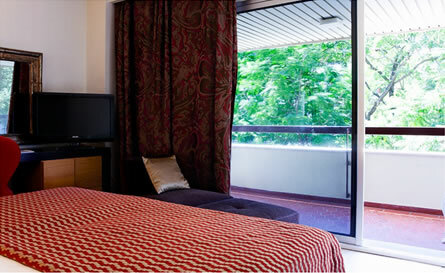 In order to manage the room reservation, contact us through the following phone number + 34 902 533 532, indicate Group Dept. ( option 2 on Answering Machine) or by mail at grupos3@playasenator.com, grupos2@playasenator.com or grupos.senator@playasenator.com advising us that they wish to make the reservation for EASM Conference, REF: QH95 .